So what was originally wrong with the 2 piece ones? They just have abnormal wear? Yup. They overheat and warp, even with street driving. I'm chalking this rotor design up as a failed experiment into making a poor man's 2-piece rotor. Interesting. You'd think on a car at that price they would be able to give you legit 2 piece rotors. Isn't that part of the z51 upgrade, better brakes? Yes, the Z51 gets better pads & rotors (same Brembo calipers), along with brake cooling ducts & guides. The revised 2017 Z51 rotors are still an upgrade over the base Stingray rotors (larger + slotted). If you want true 2-piece rotors though, step on up to the Grand Sport or Z06. 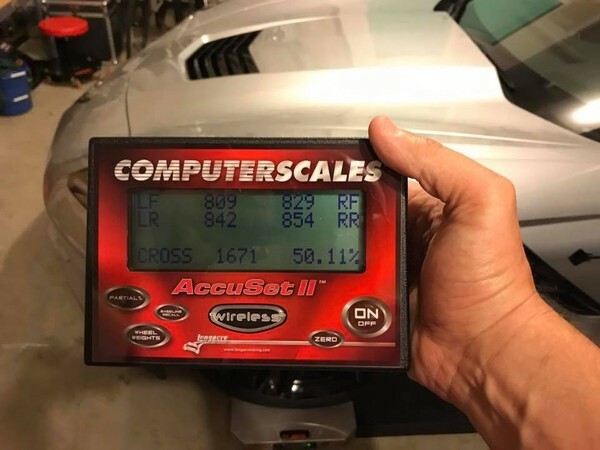 I assume GS/Z06 rotors are different in overall dimensions, thickness/diameter? 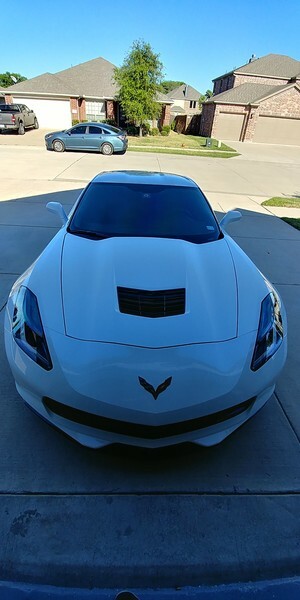 Here are a couple pics I took last night after fully detailing the car over the weekend. I should probably do another round of touch-ups with the Doctor ColorChip kit before it goes bad; I think they claim it has a shelf life of about a year. 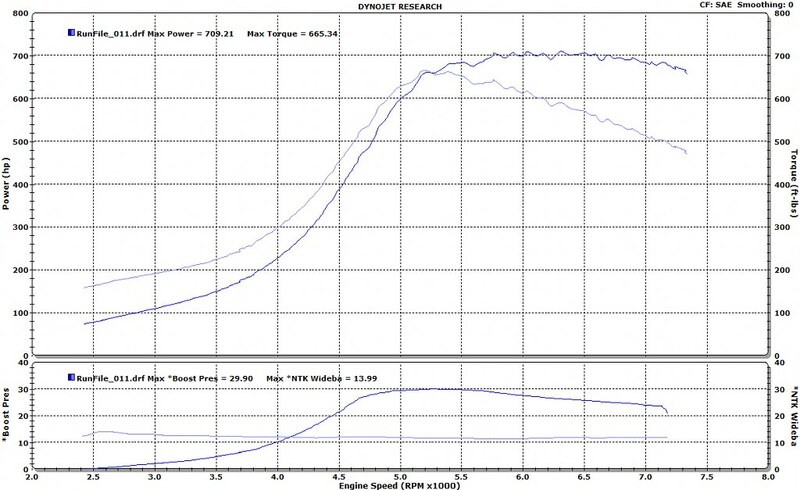 ...Powestop Z26 pads which should be quieter and dust quite a bit less (so far this seem true). Initial bite doesn't seem as good, but I'll let them heat cycle a few times and fully get bedded in before making too much judgment on them. Now that the pads are broken-in, initial bite has gotten better, but still not quite as aggressive as the factory pads. Overall stopping power is great though. I stood on them doing about 130 down the Tollway last night and they hauled the car down very nicely and sent the leftover pizza in the trunk flying As long a they stay low-dust and silent, I will be very happy with them for street pads. Looking good! I like the carbon badges. I found these interesting, my friend just did them last night. 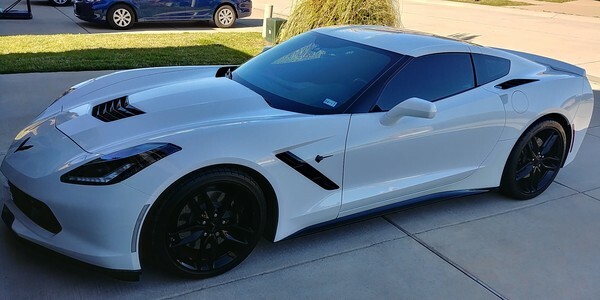 This car is similar to mine, Z51, but does have the automatic transmission and is bone stock. Regardless, I was impressed! 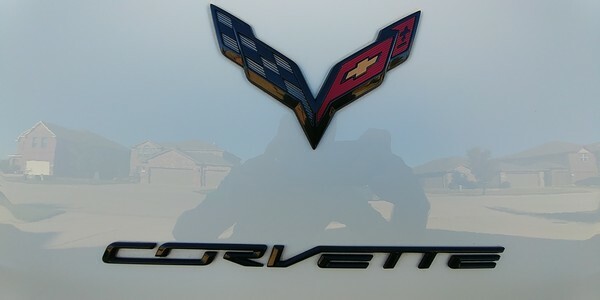 Those Vettes are supposed to have a really good balance. Get into the driver's seat and see where it goes. Impressivly balanced from the factory! Primary cat-delete pipes aka downpipes (with or without 200-cell high-flow cats). 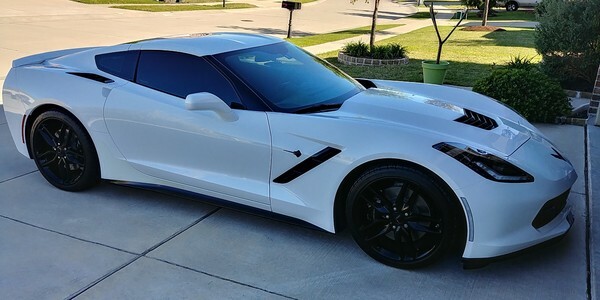 Along with their 3.0" catless X-pipe (I have Borla's 2.75") they're claiming gains of +24/+24 on the Z06. My gains considering I already have the X-pipe, maybe +10whp? Regardless, intriguing product that got my attention. I need to figure out of the high-flow cats they use are enough to prevent a CEL or if it would need to be tuned out like any of the various headers on the market. Last edited by Kracka; 06-01-2017 at 11:09 AM.. I heard back from AFE and they say its about a 50/50 chance of getting a CEL with these. 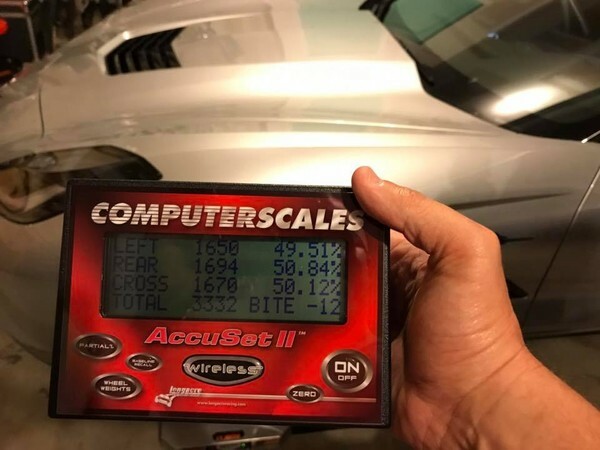 With the catless X-pipe, they saw +18whp on the LT1 is the +10 mentioned above is likely accurate considering I already have the X-pipe. Those look quality. Wonder if you can work with them to get a set, and if they throw a CEL get a refund since it's 50/50. I tried to angle for a discounted pair to be a test subject on the forum but no luck. I could always do the spark plug non-fouler trick if needed I suppose. Can't you just eliminate that CEL with a custom tune?